Buttercup Bill tells the story of Pernilla (Remy Bennett) who looks up her estranged friend Patrick (Evan Louison) in Louisiana after the suicide of their childhood friend, and a stint in New York’s seedy underbelly. Depicting a psychosexual and twisted romance between these two long-lost soulmates, this film is an unflinching portrayal of infatuation and guilt. There’s been a sustained and growing series of strong critical responses for Blonde to Black Pictures’ debut feature film production Buttercup Bill off of the back of its lauded festival run at Marfa, New Orleans & Slingshot in the US, and its screening at the prestigious UK independent showcase Raindance, ahead of its UK theatrical release this week. We’ve collected the pick of them for you here to enjoy. 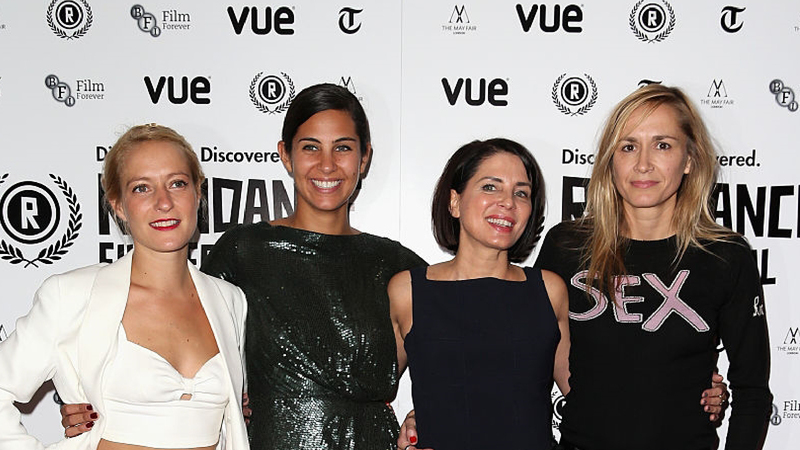 The film had its UK premiere in London’s Soho Curzon picture house, one of the capitol’s most esteemed independent and art house cinemas with a Q&A coordinated with Women in TV and Cinema, on the 1st of September 2015, chaired by DJ, Broadcaster and writer Edith Bowman, with producer Sadie Frost and co-director and writer Emilie Richard-Froozan, followed by an after-party DJ’d by Florence and the Machine’s Chris Hayden. 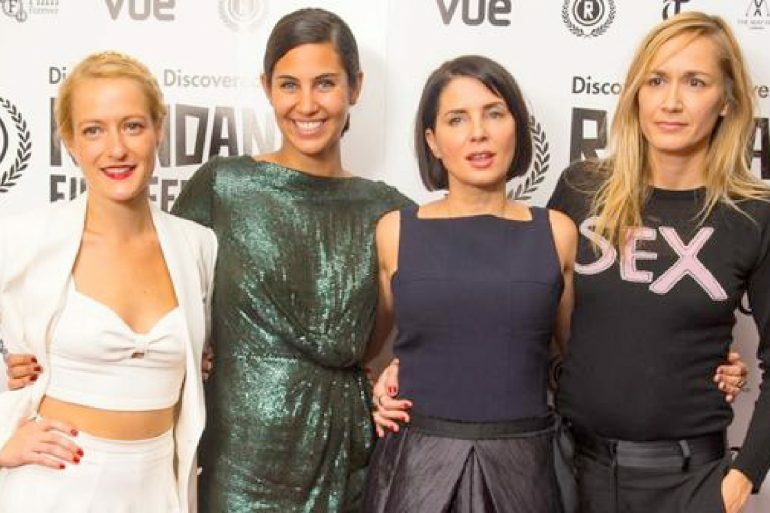 Similar ticketed events taking place in Hackney, Manchester, Dublin and Crouch End with cast and crew in attendance. 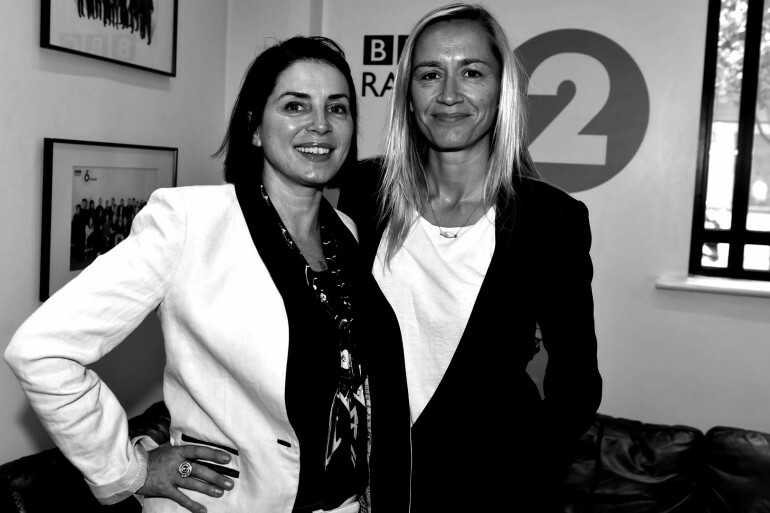 Further to this Screen Relish finds the film ‘strangely charming and emotionally moving…. a unique experience without comparison.’ DIY agrees, saying ‘Buttercup Bill leaves you breathless.’ “It is a gripping story, beautifully filmed and performed,” conclude Performance Reviewed. 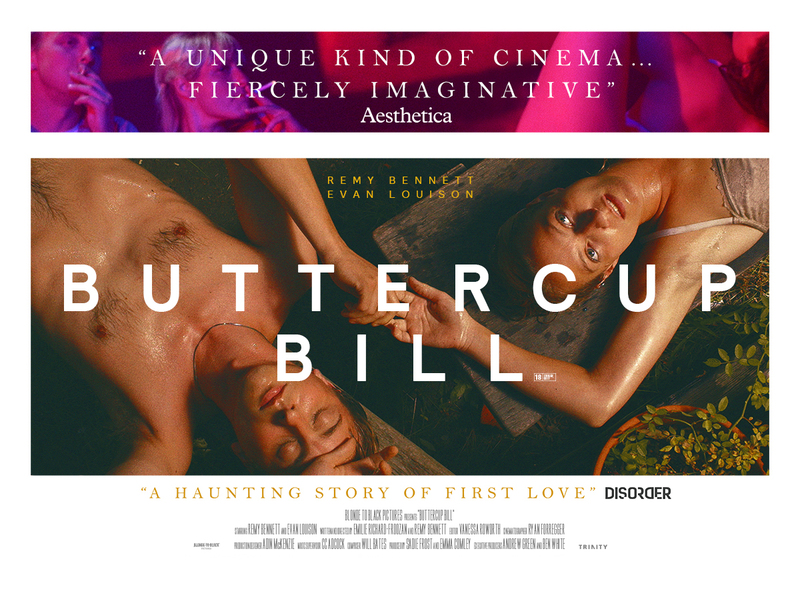 Buttercup Bill is in selected London, Manchester, Dublin and regional cinemas from the 4th to the 10th of September 2015 (check press for details) before it’s release On Demand across iTunes, Amazon UK , Google Play and Virgin on Demand.